* The point of an orbit which is closest to the Sun. 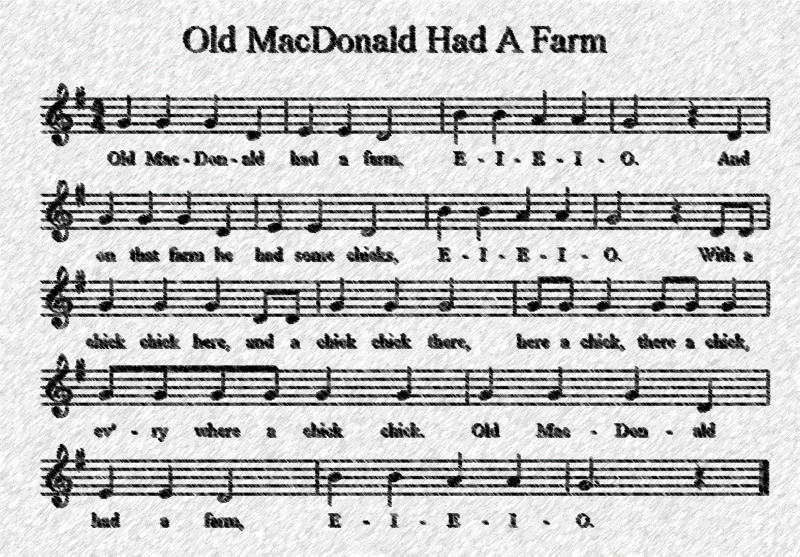 There's a children's nursery rhyme and song called Old MacDonald which describes a collection of animals kept on a farm. Ever wondered what English words contain these vowels, and only these vowels, in that order? 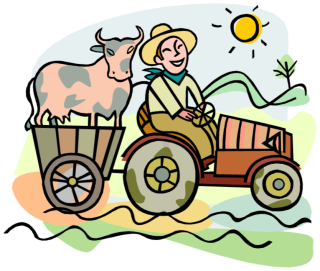 If we relax the criteria a little to allow words that contain other vowels as well as the E–I–E–I–O requirements, we can generate a longer list. The following words all have the five vowels in the song order, but might also contain other vowels (including some in the middle of the E–I–E–I–O string).